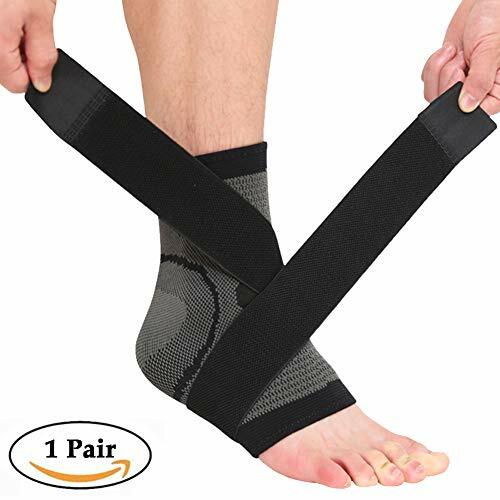 The Ankle Foot Orthosis (AFO) splint provides static dorsiflexion assistance and lateral stability for the entire foot-ankle area. 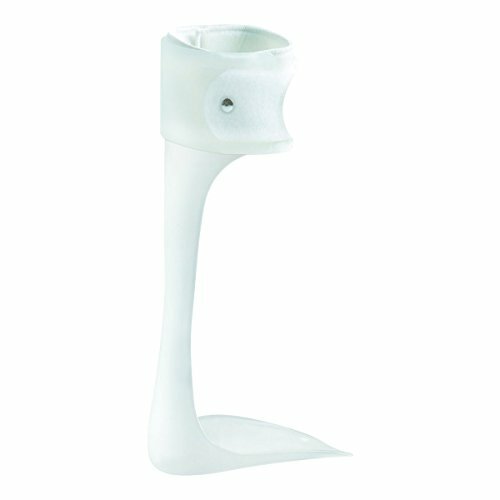 Injection molding allows for thicker polyethylene on the vertical aspect for rigidity and a thinner footplate that may be trimmed with a pair of cast scissors. 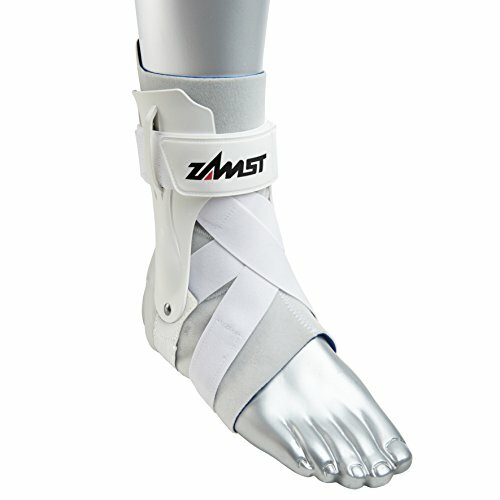 The low arch and open heel give this splint a streamlined profile that fits easily into any shoe. 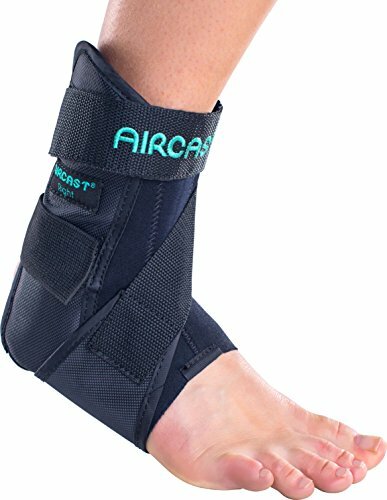 Padded hook-and-loop strap secures the AFO around the calf. Available in left or right, men’s and women’s styles. Trim to fit with scissors.